Thank you for taking the time to learn more about our practice. 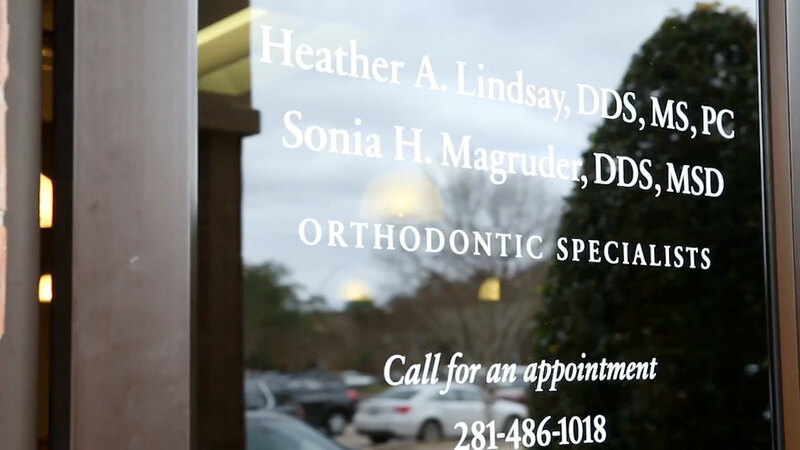 Having served the Houston, Clear Lake, League City, Friendswood, Pearland, Pasadena, and surrounding communities for more than 20 years, our main goal is to provide patients with the highest quality of orthodontic care in a warm and caring environment. 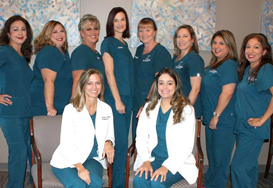 Dr. Heather Lindsay, Dr. Sonia Magruder, and our team want you to enjoy coming to see us and feel comfortable about the treatment you receive. Our orthodontic team is patient-focused: We love getting to know our patients on a personal level and building relationships with them based on mutual trust and respect. We thrive on those friendships and enjoy helping people we care about develop the smiles of their dreams. 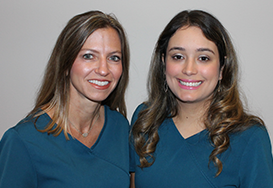 We offer complimentary initial consultations and exams at our Houston, TX orthodontic office, and invite you to schedule yours today. We all look forward to welcoming you to our orthodontic family. It will be our pleasure to help you develop a beautiful smile and healthy bite you’ll be proud to share with confidence. We're excited for you to participate in our funfilled reward program. 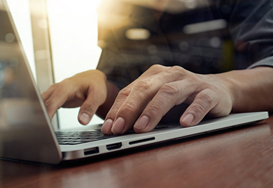 Earn points for various activities such as contest and survey participation, and social engagement. Redeem points for cool prizes. "I had the best experience!! Just getting my teeth evaluated was amazing. It is probably one of the best places to go for braces." "I originally knew I needed braces, but I didn't look forward to them. I really love Dr. Lindsay and her staff! They are extremely friendly, and are very quick with my appointments." 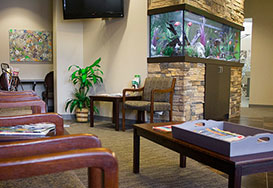 "The staff at Lindsay Orthodontics is very nice. They are very comforting so there is no way you will feel nervous at all." "Dr. Lindsay and her whole team are so great. They’re always there when you need them to answer questions and help fix any problems you may be having."